The VERY popular DUAL Stud bolt and Top MOUNT Optima Battery. This BLUE top starting battery has the popular the male stud and sae top mount connections - (MARINE configuration). The battery studs DO NOT screw into a terminal exposed directly to battery acid. 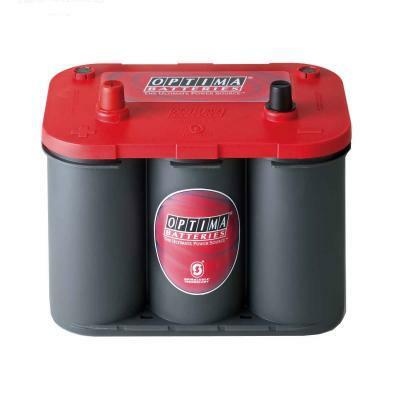 OPTIMA?s unique design ELIMINATES battery terminal corrosion experienced with most other battery designs and construction. 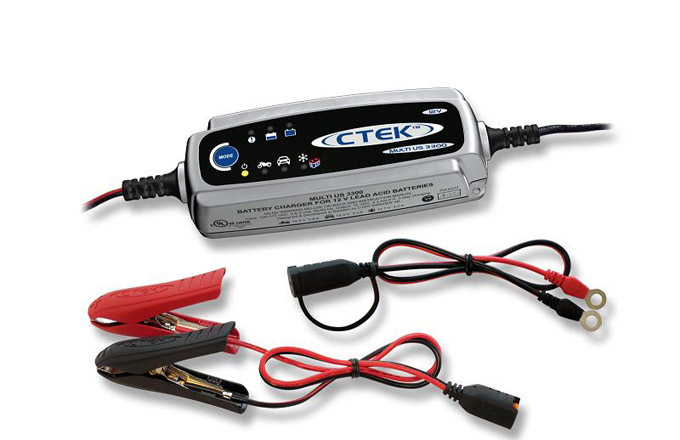 This is THE battery of choice for MARINE applications, performance vehicles, Recreational Vehicles (RV), campers, performance stereo uses, 4x4/off roaders, and any application NOT requiring deep cycle batteries and a stud post for installation or accessories. 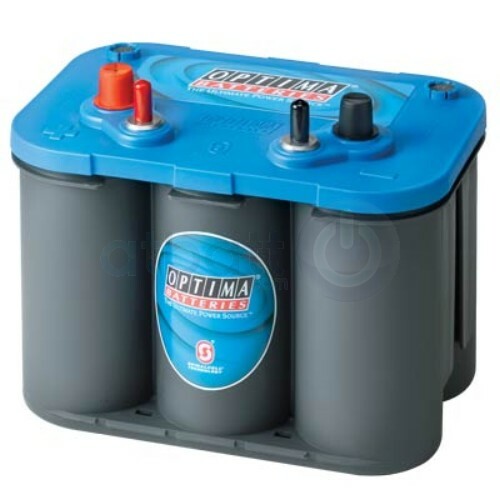 The 18-month free replacement Warranty and 36 month Pro-rate warranty indicates the confidence OPTIMA battery places in the product for severe use applications! 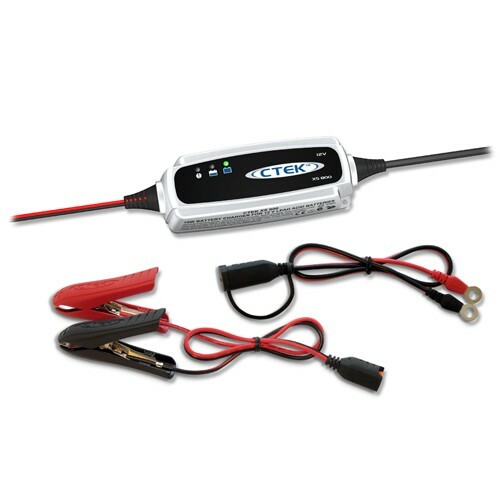 For your car, light truck, SUV, tractor, or any other 12v starting application with STUD mount battery cables.